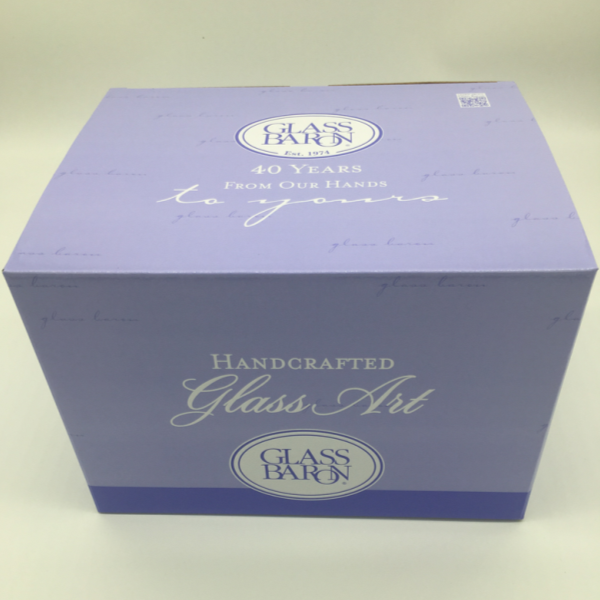 Custom printing corrugated packaging box for the handcrafted glass. 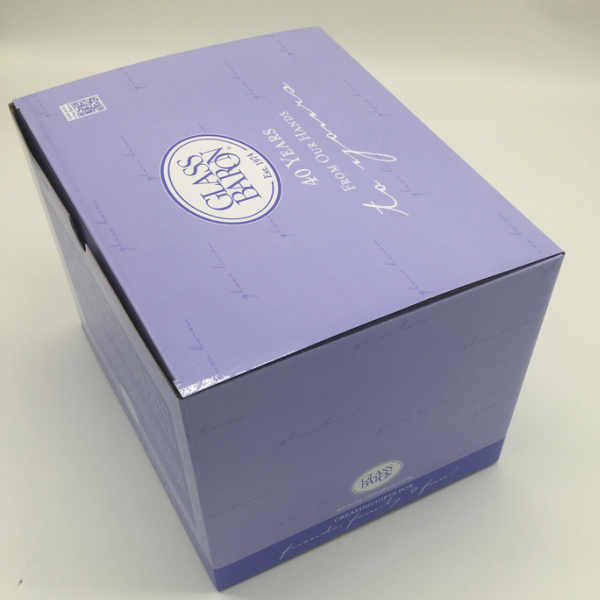 We mainly produce the Custom Carton Box, Cardboard Storage Boxes, Printed corrugated packaging box, Gift Paper Box , Window Paper Box , Kraft Paper Gift Box, Magnetic Paper Box, and so on. 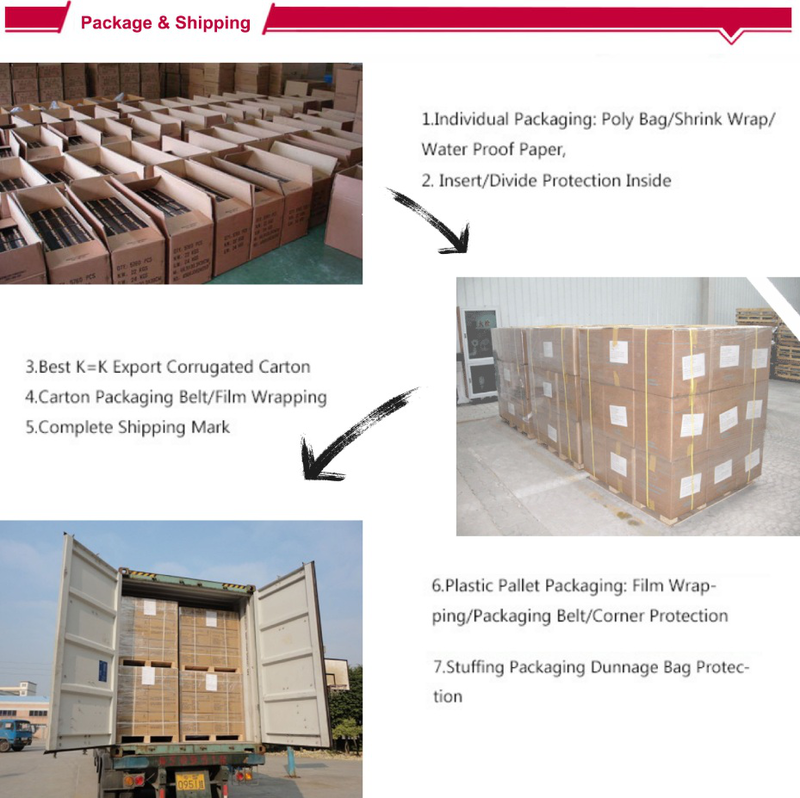 The material can be coardboard+flute+kraft paper(E,F,B,BB,BC flute). 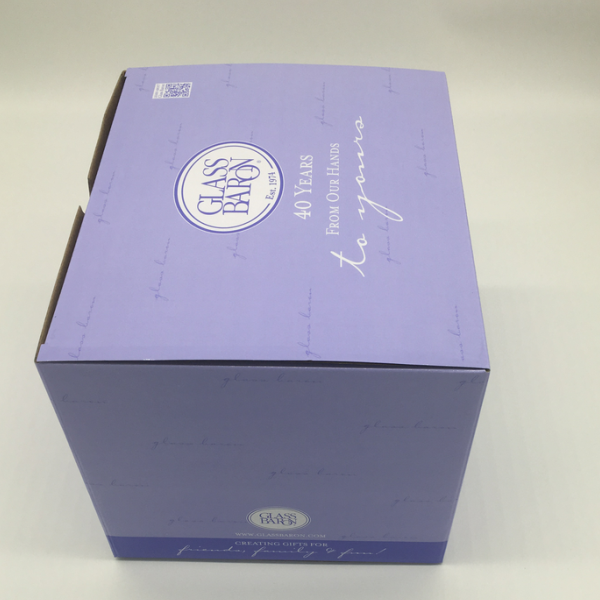 Art Paper :157g - 250g is normally used for paper bags. We also produce all kinds of PVC Printing Polybag, OPP Printing Polybag, Wet Press Molded Pulp Tray, Dry Press Molded Pulp Tray, and so on. 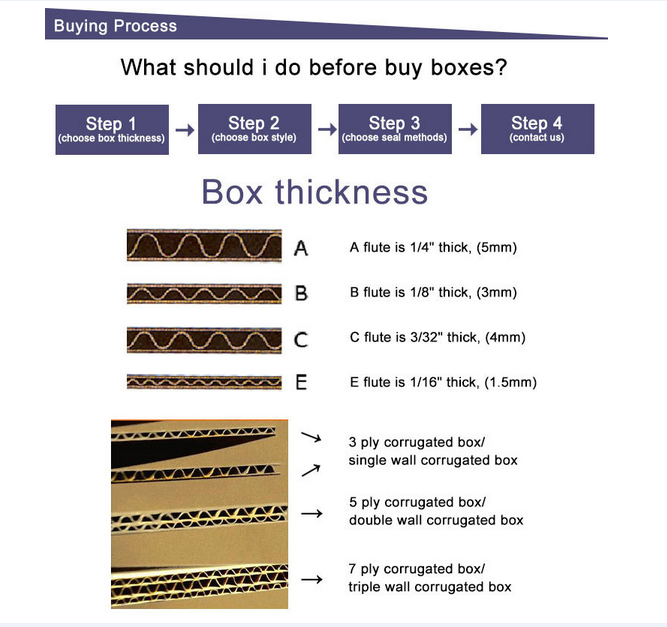 Looking for ideal Box Printed Corrugated Carton Manufacturer & supplier ? We have a wide selection at great prices to help you get creative. 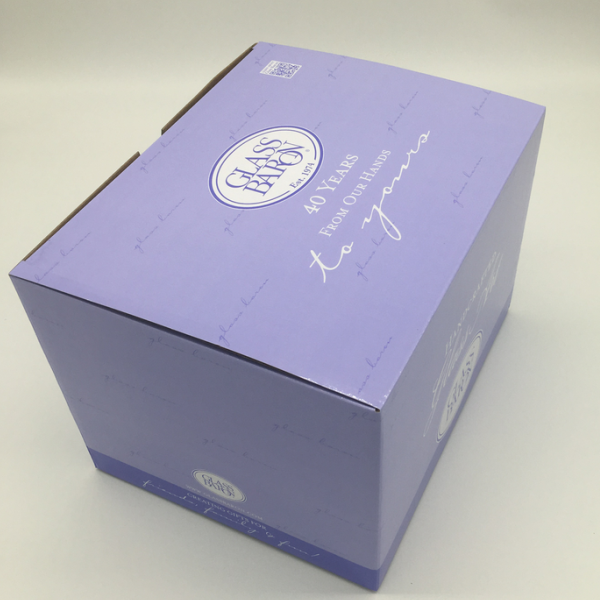 All the Carton Box Folding Packaging are quality guaranteed. 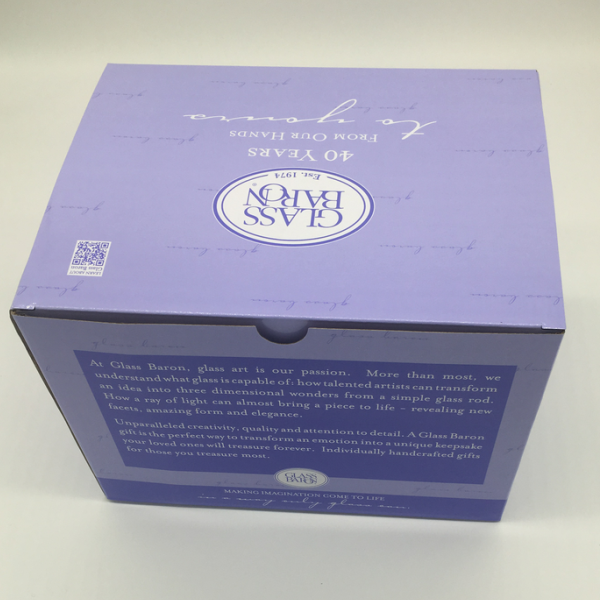 We are China Origin Factory of Packaging Printed Box. If you have any question, please feel free to contact us.